Wine Body Guide | Difference between Light, Medium & Heavy Body Wines? What’s the Difference Between Light, Medium & Heavy Body Wines? The world of wine is one which is packed full of jargon, and for even some well-versed wine buffs, certain terms can continue to confuse and confound. 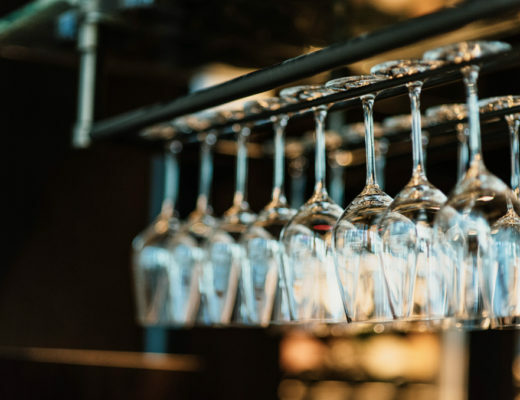 One of the most common questions regarding wine terminology involves a really important distinction between wine styles, and a piece of jargon you’ll come across when almost any wine is being discussed. That’s right; we’re talking about the differences between light, medium, and heavy (or ‘full’) bodied wines. It’s not particularly surprising that this piece of terminology causes some bewilderment. After all, the terms ‘light’, ‘medium’, and ‘heavy’ seem to be referring to weight… and don’t most wine bottles weigh the same? Of course, things could never be so simple when it comes to wine, and this is just one of many times when the literal and metaphorical become somewhat jumbled up. Thankfully, the concept of light and heavy wines isn’t a particularly difficult one to understand, especially once you’ve got your head around the fact that when we talk about the ‘weight’ of a wine, we’re referring to character and style, rather than measuring something in grams. 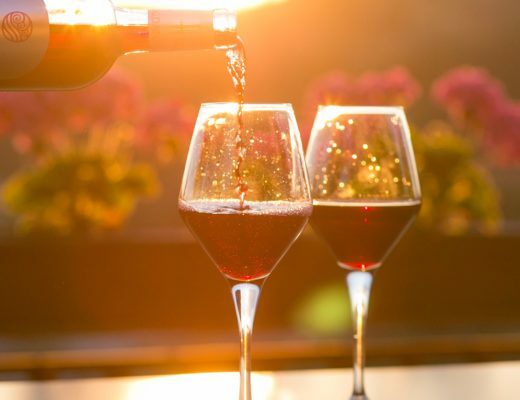 Knowing the difference between these wine styles is vitally important, though (not least when pairing wine with food), so let’s take a closer look, and unravel this mystery once and for all. The weight or body of the wine has nothing to do with physical weight or shapeliness – it’s all about the ‘mouthfeel’ or weight and texture of the wine on the palate. A decent comparison to use here would be to think about the common categories you’ll find when it comes to the milk in your fridge. Milk comes in three main styles – skimmed, semi-skimmed, and full fat. The difference in physical weight between each style is pretty minimal really – a matter of a few grams, at most. However, the difference in character and mouthfeel is significant. The same can be said about these different wine styles. What causes the ‘weight’ of a wine? Tannins are the chemical compounds which create that peculiar ‘drying’ texture on the tongue. The more tannic a wine is, the more ‘full-bodied’ it is said to be. Certain grapes (such as Albarino) produce light, silky wines which are perfectly refreshing on a hot day. Others (such as Nebbiolo) produce more intense wines with a heavier mouthfeel, which are ideal for slow sipping and careful consideration. Most wine experts would agree that this is the main one. Higher levels of alcohol result in wines which are more viscous, and thus feel ‘heavier’ on the palate. 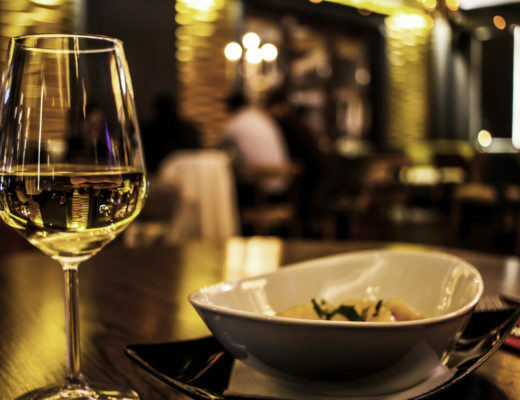 Lower alcohol wines – like the gorgeously glubbable Vino Verde – have a very low viscosity, and feel refreshingly watery and light in the mouth. Generally speaking, wines with an alcohol content under 12.5% would be considered light-bodied, those between 12.5% – 13.5% would be considered medium-bodied, and those with an alcohol content in excess of 13.5% are heavy, or full-bodied wines. The latter category is primarily made up of red wines (which also have the tannic quality associated with full-bodied wines), although certain lush whites like Chardonnay or Viognier often fall into this category, too. 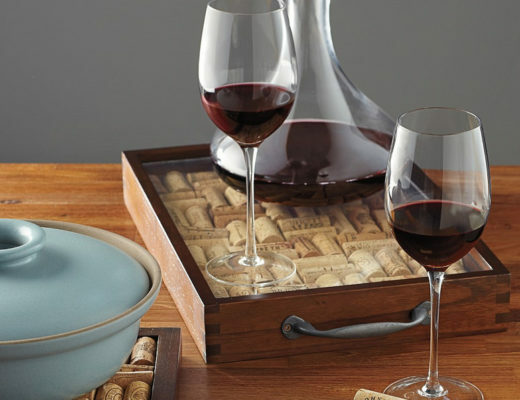 What Type of Wine Glasses Do You Really Need?